There are still parts of this planet that we are seeing for the first time. Last year, a nearly 4000-square-mile coral reef was discovered near the mouth of the Amazon river. And now, we're getting our first look at it. The system is called the Amazon Reef. It's located off the coast of Brazil. Greenpeace sent a mini-sub down to observe it, and the images they collected are stunning. They show a variety of colorful fish and coral formations. 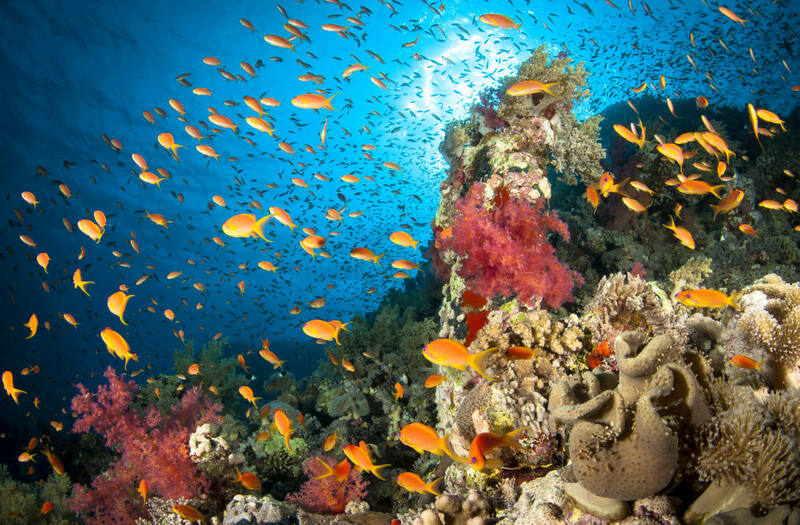 According to National Geographic, the reef's very existence is surprising. The river runoff and lack of light in its location would normally be expected to stop a reef from forming. Greenpeace does have a motive besides just capturing never-before-seen pictures. They are trying to get ahead of any plans to drill for oil in the area.